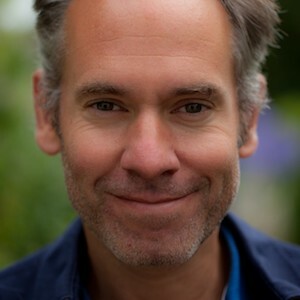 Dominic Frisby is author of Bitcoin: the future of money?, which was the first on the subject by a recognised publisher. Dominic is also a comedian, performing Dominic Frisby’s Financial Game Show at this year’s Edinburgh Festival Fringe. He is also a well-known writer, actor, voiceover artist, presenter and financial guru.